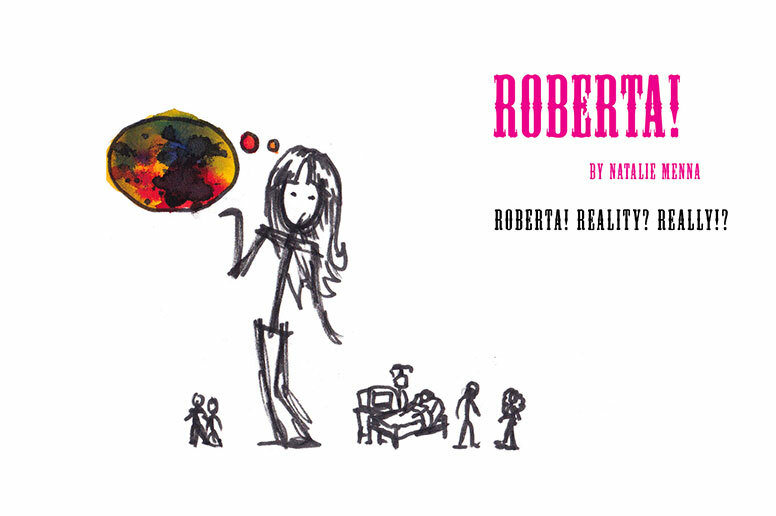 Synopsis: At the corner of hope and delusion, meet Roberta. Join her on her journey from reality to unreality to projected reality and back again! There's no end to Roberta's fantasies and rants. Scary that there's a little bit of Roberta in all of us!